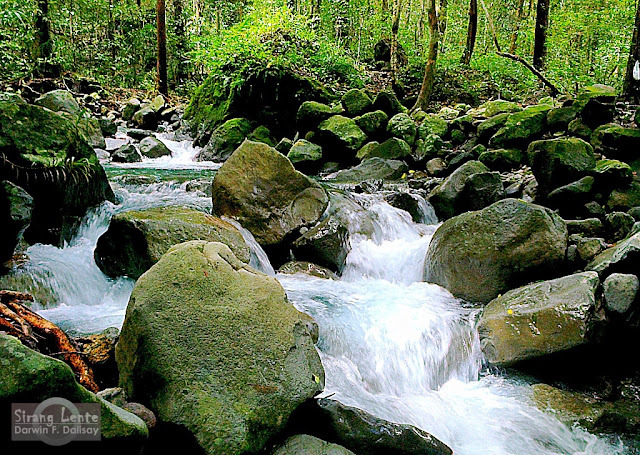 Since Bataan is surrounded by water, expect for a remarkable water experience. The long stretch of shoreline has fine grayish sand, the water is clean and cool, the sea breeze is totally relaxing because of its freshness. Let’s add the beautiful underwater ornaments, such as fish, shells, sea anemones, corals, and many more. We stayed at White Corals Resort. 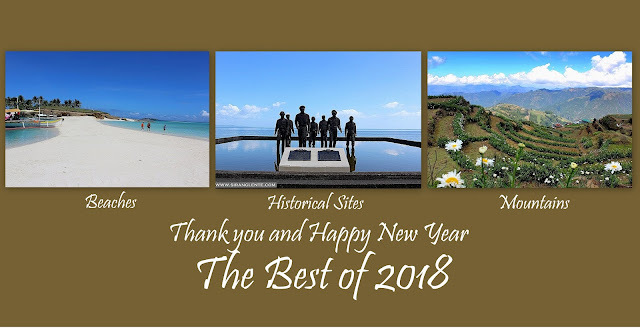 Our story here: Beach Resorts in Morong, Bataan. Morong Church or Our Lady of the Pillar Parish Church is more than 400 years old, after being established in 1607 and is one of the oldest churches in Bataan. 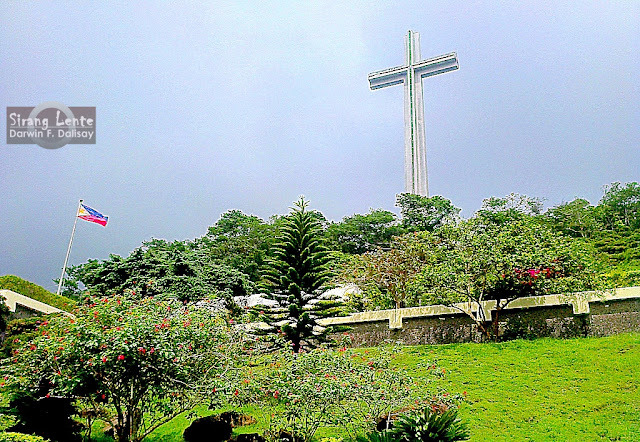 It structure was made from Coral stones, erected by the people of Morong under the Spanish Colonizer ruled the province. Our story here: The Oldest Morong Church.